This AIA approved continuing education course for architects is intended to raise the awareness and understanding of building durability as a design consideration in housing. 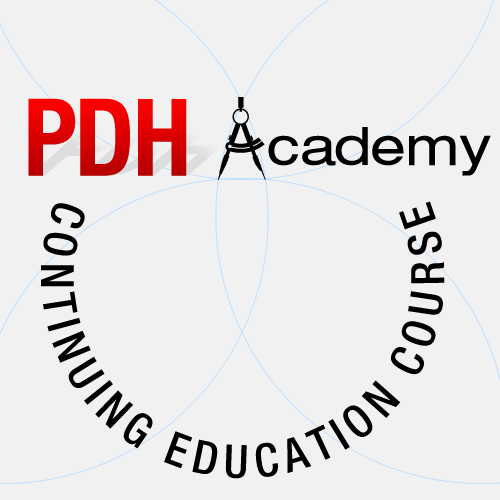 The AIA has approved this course for 4.5 continuing education hours for architects. Those hours are classified as HSW (Health Safety and Welfare) learning units. This American Institute of Architects – AIA – approved continuing education course for architects is intended to raise the awareness and understanding of building durability as a design consideration in housing. It covers basic concepts of durability and presents recommended practices including numerous construction details and design data for matters such as moisture management, ultraviolet protection, insects, decay, corrosion and natural hazards. Some attention is also given to maintenance issues such as normal wear-and-tear, aesthetics, and functions not immediately associated with durability. The AIA has approved this course for 4.5 continuing education hours that are classified as HSW Learning Units. Learning Objective 1: Upon completion of this course, the student will be become aware of many “tried and true” practices that add to the durability of residential buildings. Learning Objective 2: The student will know that achieving cost-effective and durable construction requires a reasonable commitment in the planning, design and construction of houses. Learning Objective 3: The student will understand that building a durable home is relatively simple if the right information and guidance is available. Learning Objective 4: The student will have a wealth of technical information and construction details to be able to incorporate durable design details into a new residence.